Finding a local roofing expert can be a challenge in the aftermath of a storm event. That being said, it can be the most critical time to find someone you can trust has the expertise you need to ensure your property is restored correctly. 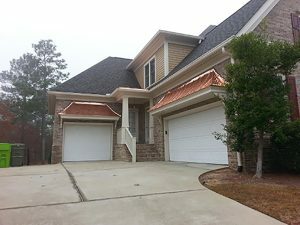 Sands Enterprises serves the midlands of South Carolina we are locally owned and operated. Often times after a major storm event the effected area will be flooded with roofing contractors some local and some from out of town. It is often easy to identify the contractor you DON’T want to use but more difficult to pick a roofing contractor to fit your needs. You will find that the larger truly local roofers will become very busy and have a long waiting list. So how do you get a quality job done in a reasonable amount of time? 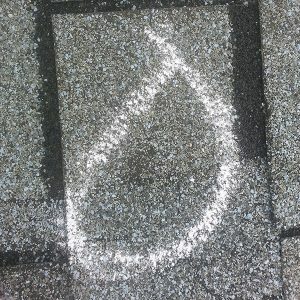 The simple answer to know what to look for from a reliable roofer. If they ask for money before they start go ahead and save yourself a ton of headache and look elsewhere. 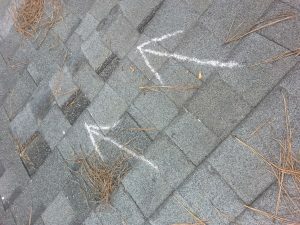 If they are not willing to inspect your roof with your insurance company they are not the right contractor.